What do the papers of a local choral director and composer and the records of the Kennedy Heights Community Council have in common? All these records were added to the Urban Studies collection in the Archives and Rare Books Library in 2014. Finding aids are now available for both of the collections and they are open to the public for research. The Urban Studies collection in the Archives and Rare Books Library holds a vast amount of material related to the history of the city of Cincinnati, the city’s neighborhoods, and the people and culture of the city of Cincinnati. The newest items in this collection help to expand on the history already available within the collection. 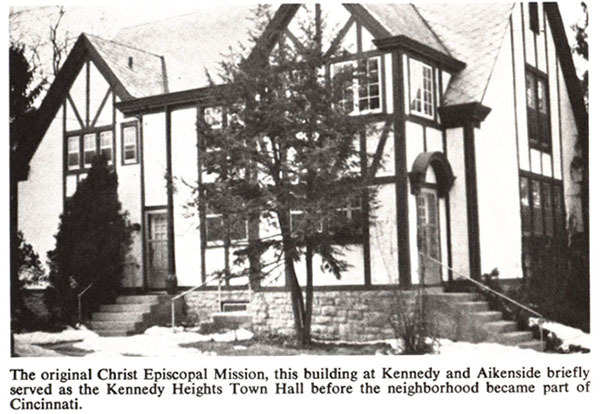 The Kennedy Heights Community Council (KHCC) was founded in 1963 in one of the most integrated neighborhoods in Cincinnati. The organization is dedicated to maintaining the stable integration of Kennedy Heights and the continuing improvement of the community. 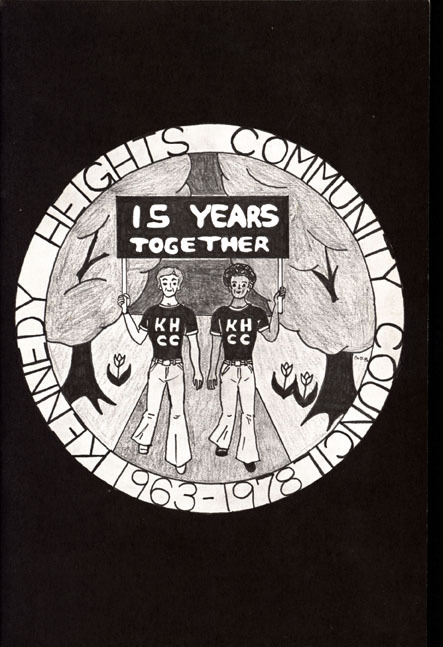 The records of the Kennedy Heights Community Council in the Archives and Rare Books Library spans the years from 1951 to 2007 and includes information about the neighborhood of Kennedy Heights, council correspondence, minutes, reports, and information on events. A finding aid for the collection is available on the OhioLINK Finding Aid Repository. The Louise Shropshire family papers is one of the Archives and Rare Books Library’s newest treasures. 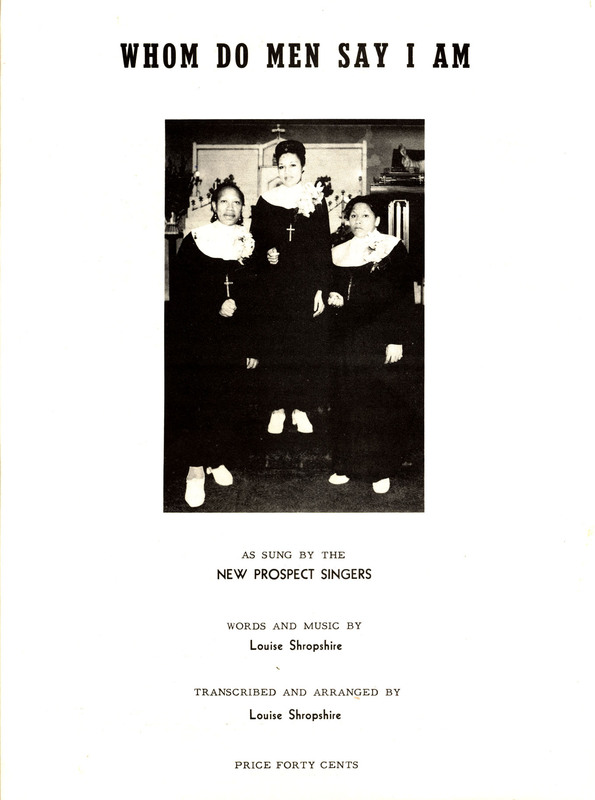 Louise Shropshire was a church choral director and composer of religious hymns. There is evidence that the anthem of the Civil Rights movement, We Shall Overcome, was taken from her composition If My Jesus Wills. As an African-American woman composer and business owner in the early to mid-20th century Cincinnati, Louise Shropshire’s compositions, choral collections, memorabilia and photographs provide a wealth of information for researchers. A finding aid for the collection is available on the OhioLINK Finding Aid Repository, but look for more information about this collection on our blog soon. If you are interested in learning more or viewing these collections, call 513-556-1959, email archives@ucmail.uc.edu or stop by the Archives and Rare Books Library on the 8th Floor of Blegen Library.